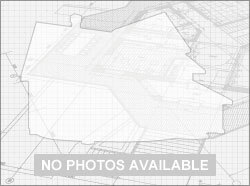 Below are Homes For Sale in Blair Oaks School District. The Blair Oaks School District consists of many small towns including Wardsville, Taos, St. Thomas, and Osage Bend. Dr. Jim Jones is the Superintendent Blair Oaks. See all of the current listings in Blair Oaks below. If you are looking, not all listings are advertised. Give us a call to see what may be out there that isn't below! 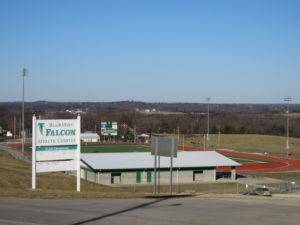 Our office is centrally located in the heart of Blair Oaks School District. We are the Realtors for the area. Call a Gratz Realtor to find your next home in this area. Data last updated on 4/20/19 6:06 PM PDT.